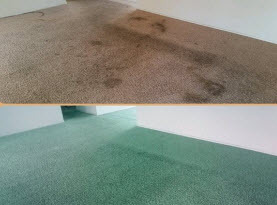 Along with keeping up with your carpet cleaning maintenance, there may be times when you will require carpet repairs or re-stretching. 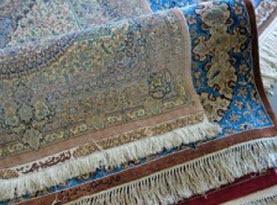 Some carpets may wrinkle over a period of time. 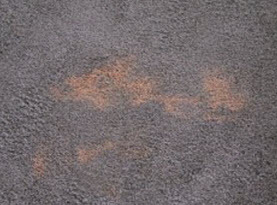 Poor installation, high foot traffic, humidity, or a backing that has lost its strength can all cause carpet to wrinkle. 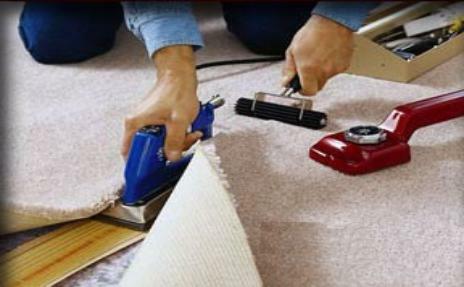 All of these situations can be corrected by having one of our qualified carpet technicians Re-stretch the carpet. 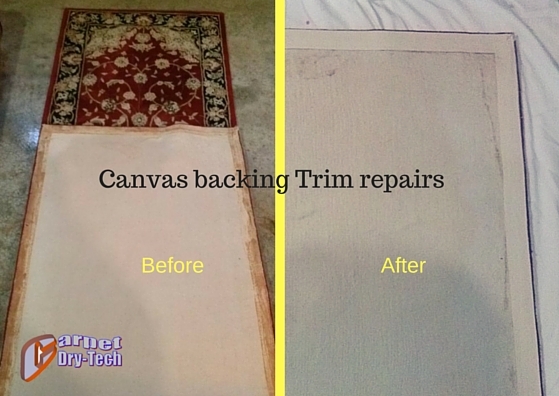 You can trust Carpet Dry-Tech to handle all your Carpet Repairs & Stretching needs! 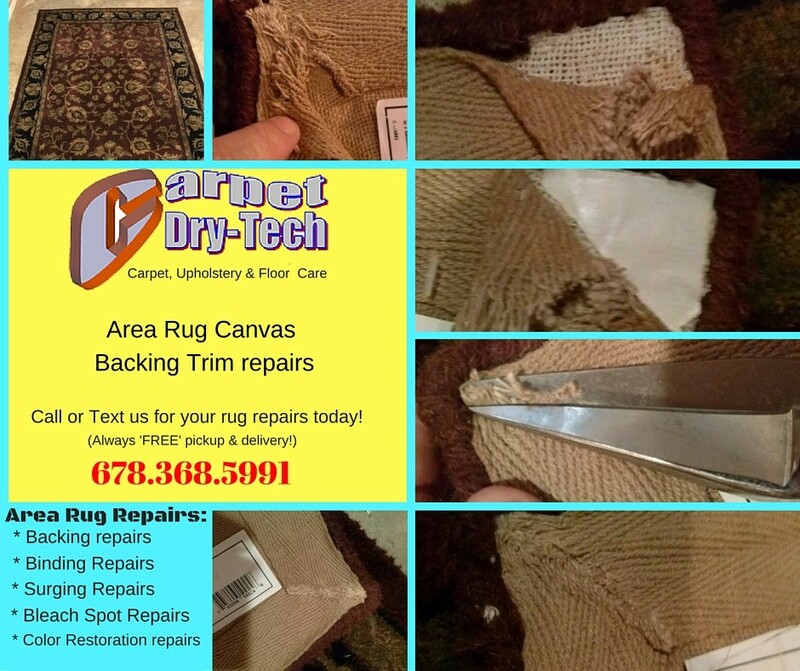 We can repair holes, burns, and tears by replacing the damaged area with a matching piece of donor carpet, usually extra carpet you might have left over, unused piece or even a piece from the back of a dormant closet area. 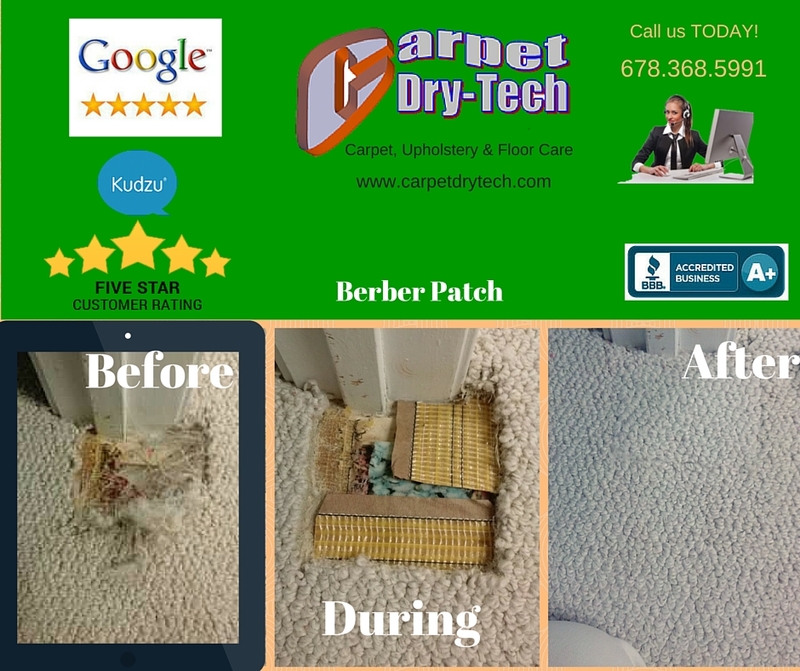 The closet carpet can then be replaced with a matching piece of carpet remnant found at a carpet distributor. We can also repair those damaged thresholds that are usually caused by household pets over time, usually trying to get in or out of a room. 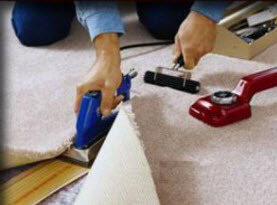 If the damage is within 1-2 inches of the threshold, we can usually stretch it, trim it & repair the tack strip to accomplish the issue, but if the damage extends more than a few inches, we can replace & re-seam the damaged area with a matching piece of carpet, usually taken from an unused piece or even a piece from the back of a dormant closet area. 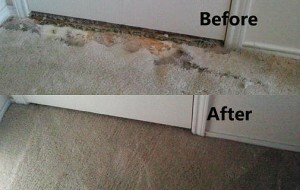 The closet carpet can then be replaced with a matching piece of carpet remnant found at a carpet distributor. 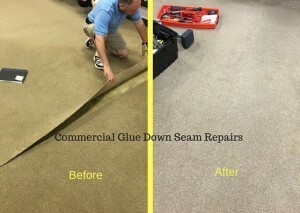 When seams begin to come apart, they can easily be re-seamed by one of our knowledgeable technicians that will be stronger than the original seam! 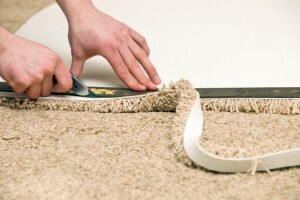 We can also beat most competitors pricing on full purchase & installation of most carpet types! 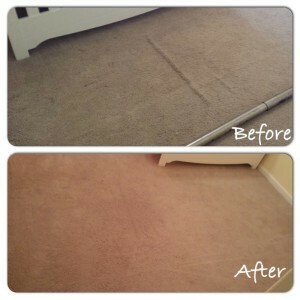 Call us today about your carpet repairs, re-stretching, or full installations! 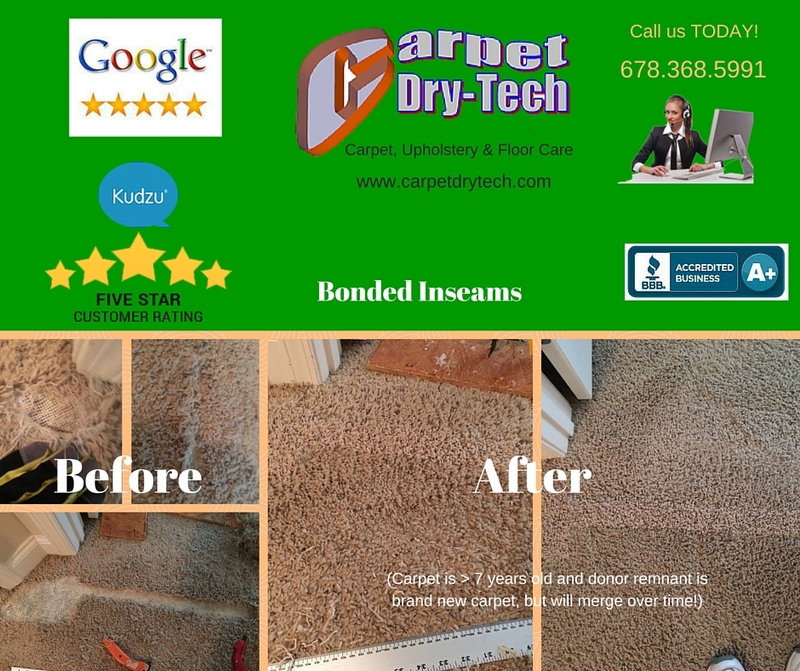 Contact Us or Call Carpet Dye-Tech @ (678) 203-8206 for a free estimate today!